More Russian Lovelies from the Wonderful Alma Classics! The Return of Vintage Crime Shorts! How about Tim Parks’ ITALIAN WAYS, or indeed any of his books about Italy? Thanks for the suggestion – I’ve not read any Parks so I shall seek him out! I highly recommend the books by Bill Bryson. He has such a fun, unique ‘voice’. I have found these to be good too. So would join in Mary’s recommendation as my other favourite non fiction is nearly all craft or historical textiles … though there are a couple of travel ones from that may amuse such as The Books of Imagery Kempe. Phooey. That should have been The Books of Margery Kempe. I think I’ve only read one Bill Bryson – but I did enjoy that, so I must check out more of his work! The best non-fiction book I’ve read this year was one of the first – Bedsit Disco Queen by Tracey Thorn – I know I’ve gone on and on about it, but it was brilliant. (Would love to win this book). I have a copy of the Tracey Thorn book knocking about somewhere – I *will* get onto it eventually! Would love to win this! My non-fiction recommendation is Brunelleschi’s Dome by Ross King – the fascinating story of the great cathedral in Florence. That sounds lovely – thanks for the suggestion! I looked in my local ‘Works’ for this today but couldn’t find it so I’d like to be included in the draw. They did have a stack of Morrissey’s bio which I may buy as that’s another one on my TBR list. 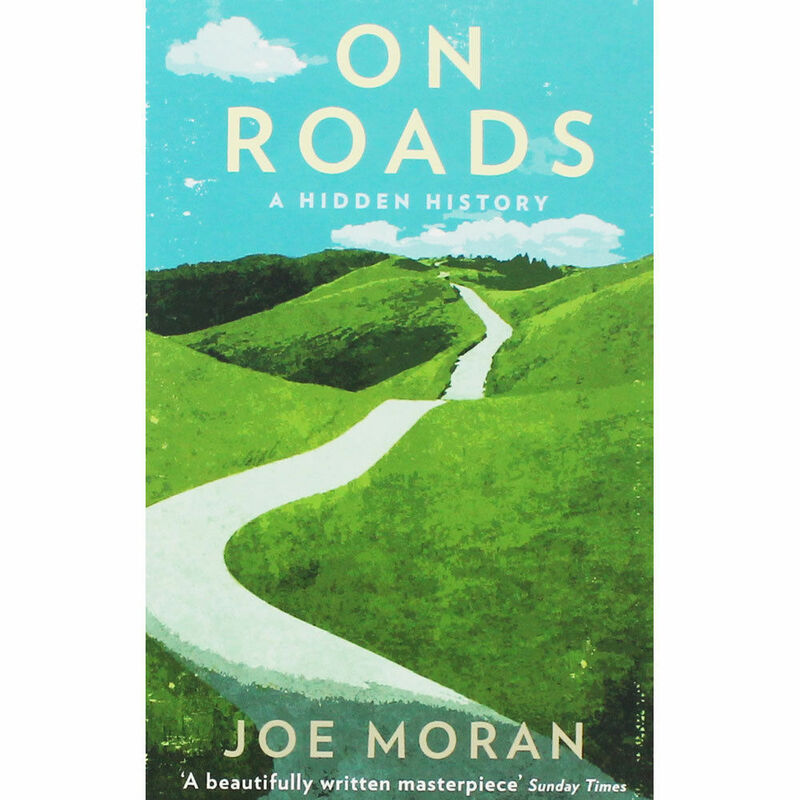 I’d like to recommend ‘The Subterranean Railway’ by Christian Wolmar, which I alluded to in your original post on ‘On Roads’, as it’s a truly fascinating book. Another fascinating-sounding recommendation – and I love books about the Tubes! What a lovely giveaway! My non-fiction recommendation is Valeria Luiselli’s Sidewalks, a slim collection of essays many of which focus on locations, spaces and cities. A joy to read as she writes so beautifully. Sounds fabulous – thanks for the suggestion! I second the suggestion of Bedsit Disco Queen by Tracey Thorn – a great story, brilliantly told. And I suspect you might enjoy music of this period?? Yes, I *am* fond of music from Tracey’s era – I hear nothing but good about this book! You’ve written about this book so persuasively I’d love to read it now! That’s a great recommendation and oddly enough I’ve had a Lesley Blanch book (The Wider Shores of Love) on Mount TBR for over 30 years (oops…) But this sounds right up my street, most definitely – I shall be searching out a copy.